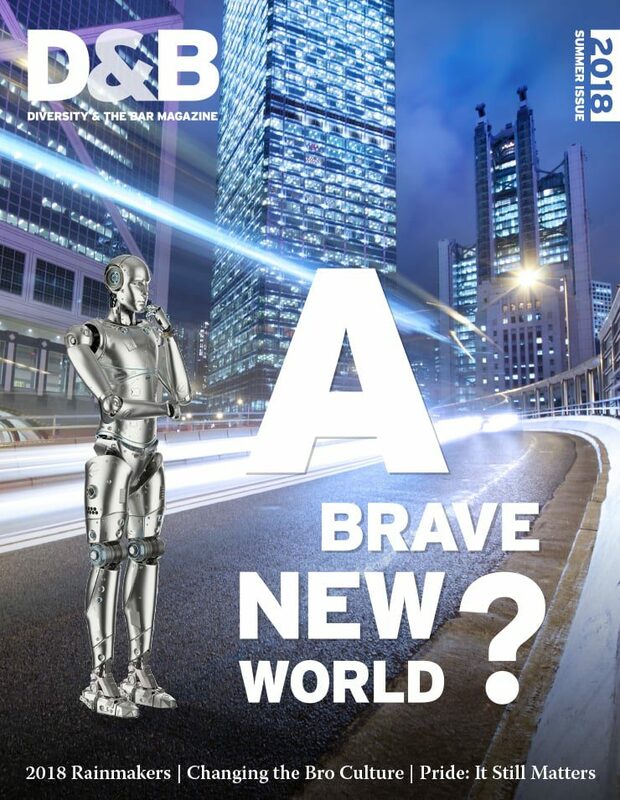 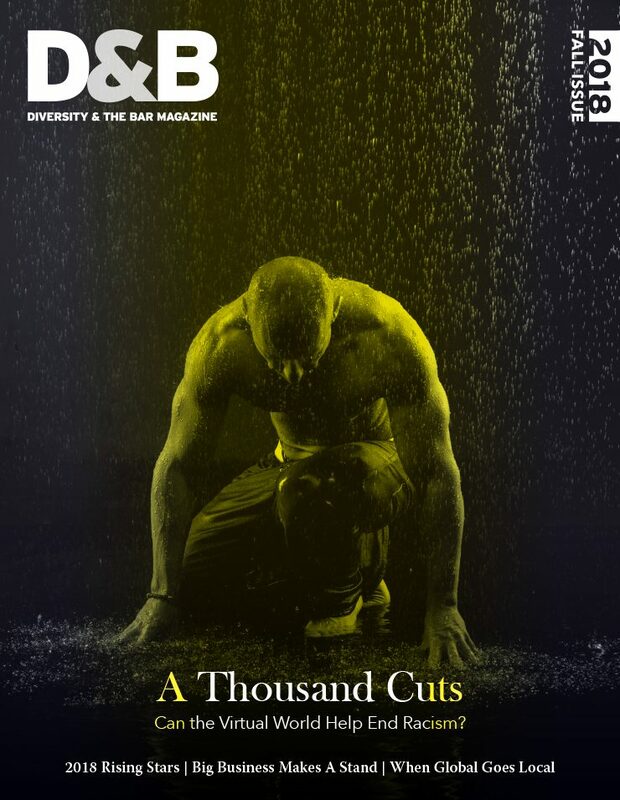 Welcome to the Winter issue of Diversity and the Bar! 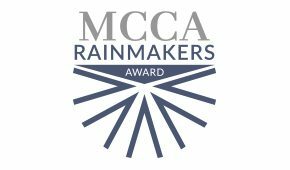 MCCA’s Annual List of Rainmakers proves that the profession has talented lawyers who also have valuable business development skills. 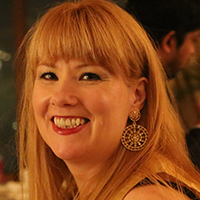 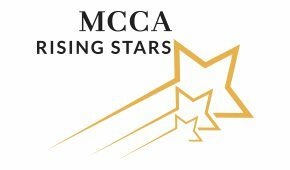 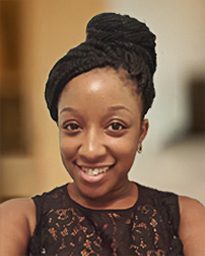 MCCA’s Annual List of Rising Stars proves that the profession has upcoming talent committed to improving his/her community. 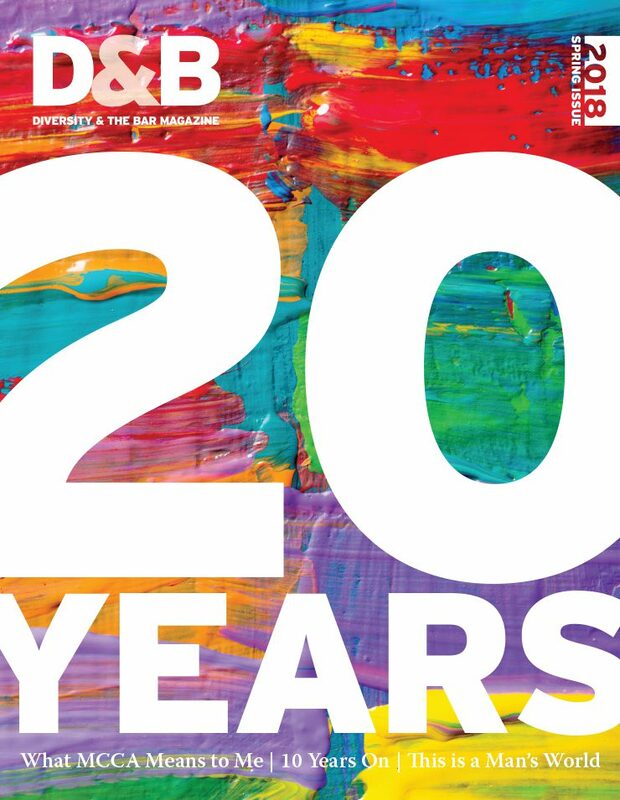 These FAQs are designed to provide a better understanding of Diversity & the Bar® magazine, our media kit, and other questions about our publications and how to request reprints. 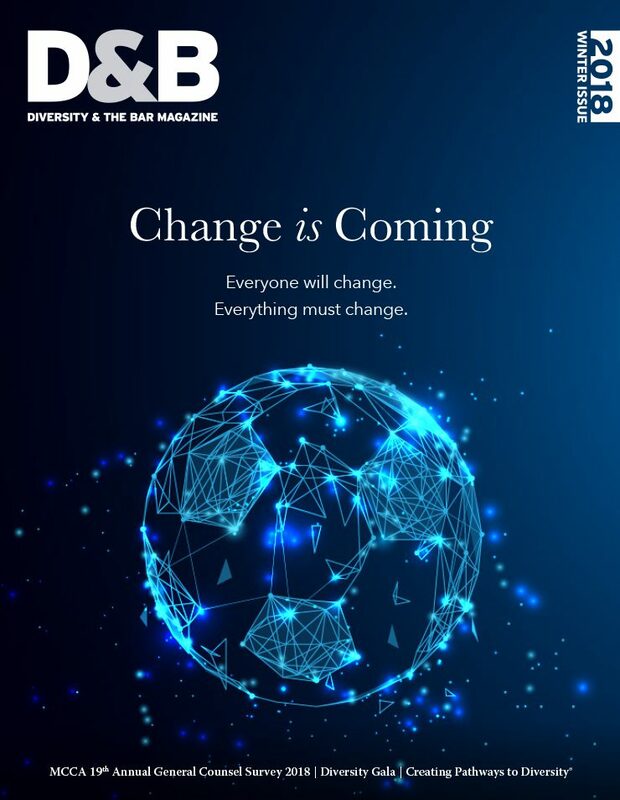 The flagship publication of the Minority Corporate Counsel association, Diversity and The Bar® lets you turn your workplace diversity and inclusion into a business advantage. 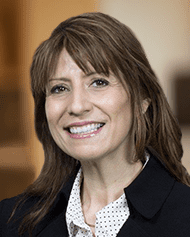 Diversity and The Bar® advocates the advancement of talented diverse attorneys in the nation’s law firms and corporate legal departments. 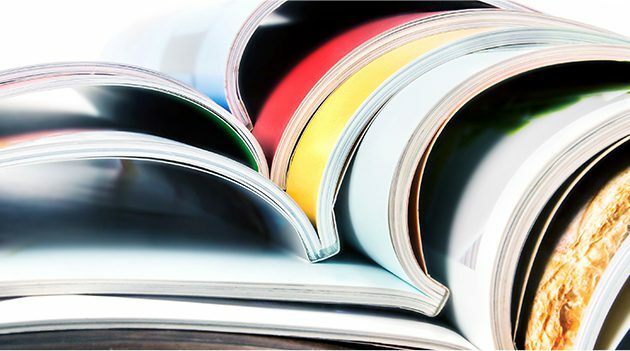 Promote your diversity initiatives and impress a high-powered audience that values and supports your diversity initiatives.